Good morning! 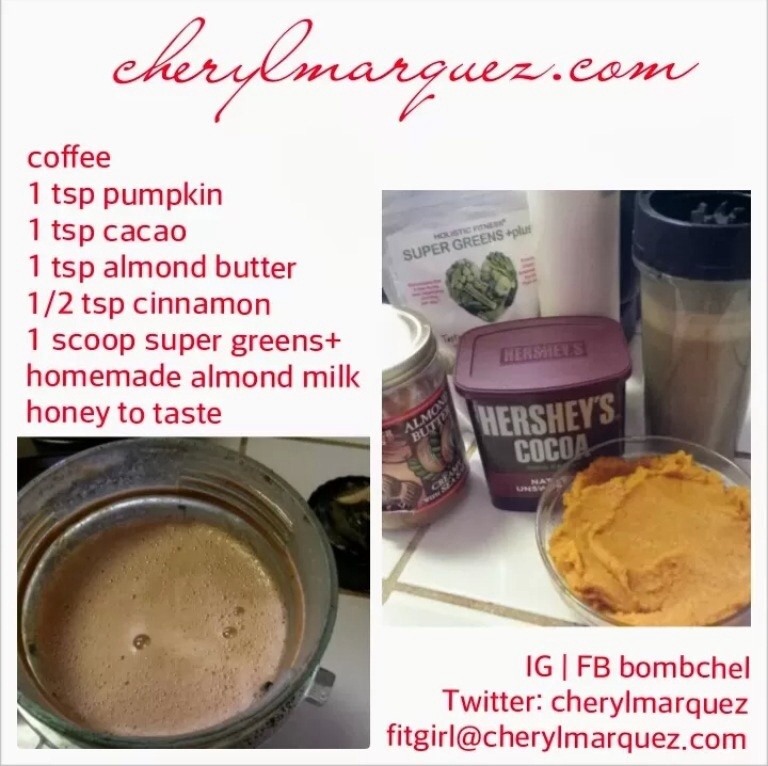 I made a creamy paleo mocha to go with breakfast. It was inspired by the Cafe Mole at the Java Bean Cafe in west Seattle. Once I’ve perfected the spicy version of the Cafe Mole, I will update this post. Brew your favorite coffee, then while it’s brewing gather the ingredients. Add all of the ingredients to the single serve cup of your blender if you are making one serving, multiply the recipe if you are making more than one serving and use your blending pitcher. Add the coffee, then blend until the honey is incorporated and the coffee is frothy. Enjoy! If you make this coffee, let me know what you think and any variations on the recipe in the comments.